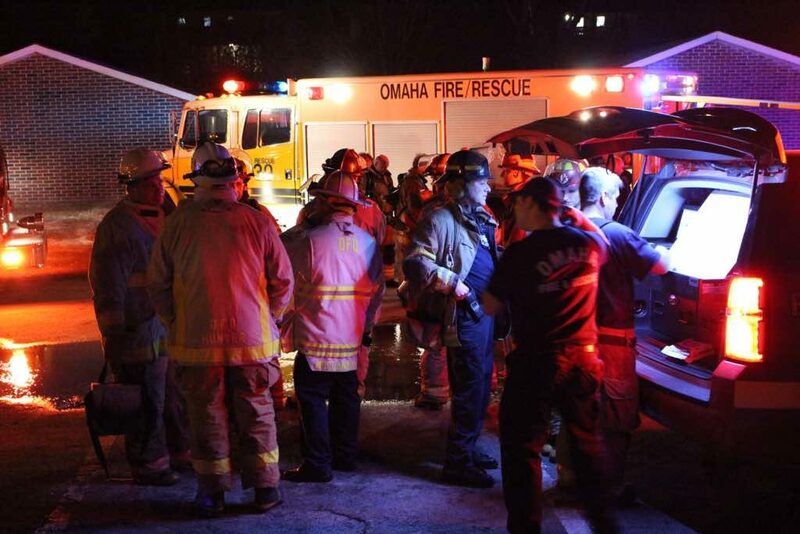 A two alarm blaze tore through a Northwest Omaha apartment complex Thursday night. At about 7:15 p.m. Omaha Firefighters were dispatched to a report of an apartment complex fire at the Vanderbilt Apartments at 11102 Decatur Plaza. Initial arriving first responders reported heavy smoke and fire conditions and immediately requested a second alarm. At least 16 different fire apparatus responded to the scene including a Deputy Chief and Omaha Fire Chief Dan Olsen. 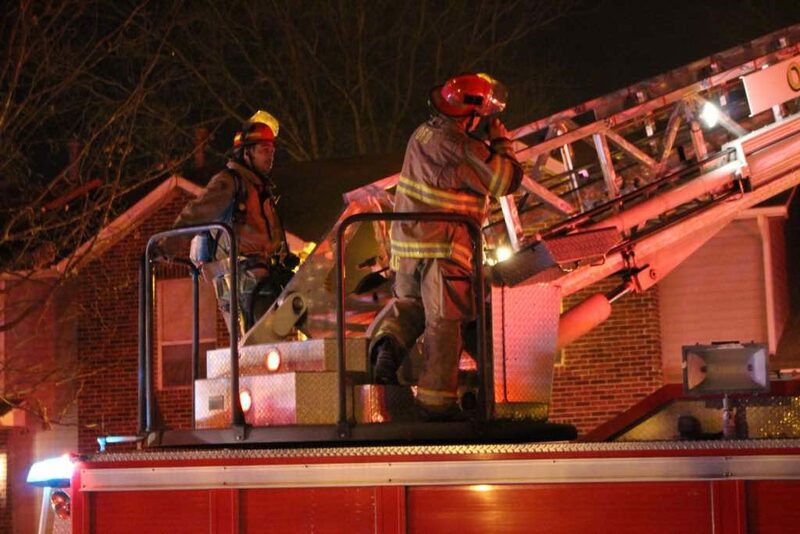 The fire moved from the second story into the attic and consumed a large part of the structure. 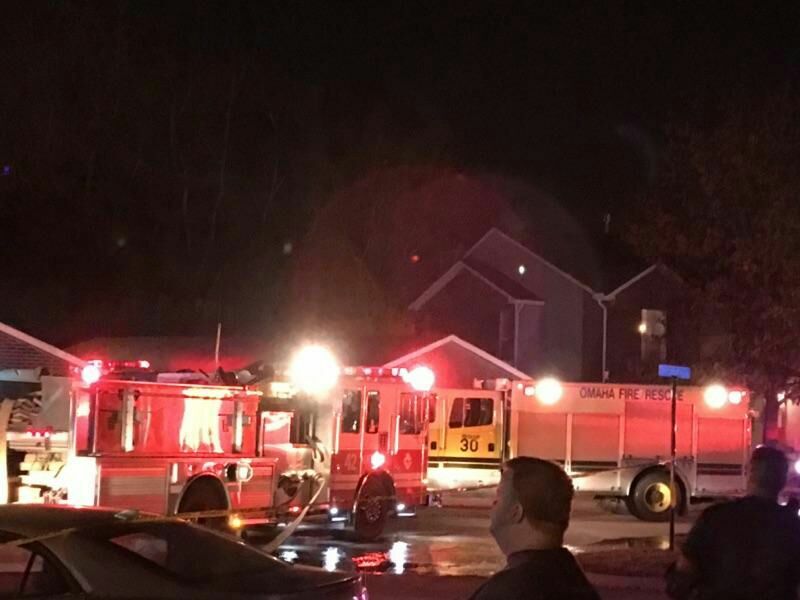 The fire was brought under control after about 30 minutes and fire crews remained on site late into the evening to conduct extensive overhaul. Fire investigators said the cause was careless disposal of smoking materials and ruled it accidental. 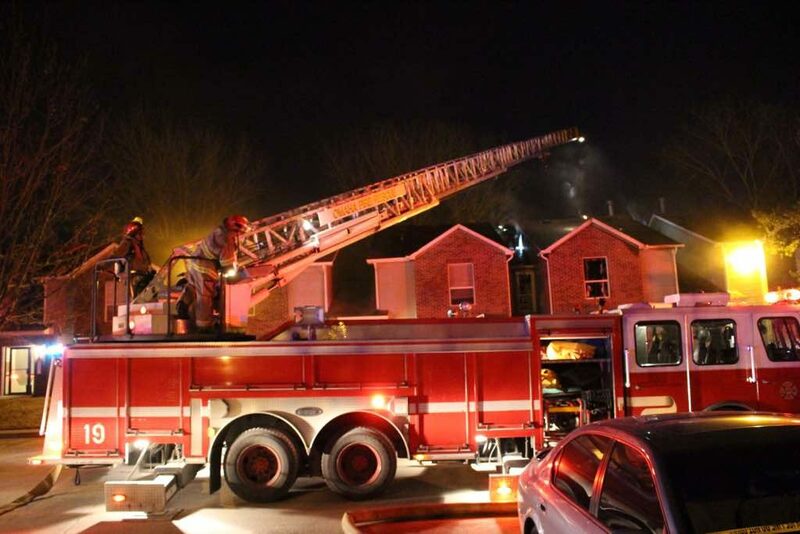 Seven residents were displaced and an estimate of $150, 000 in damages occurred. 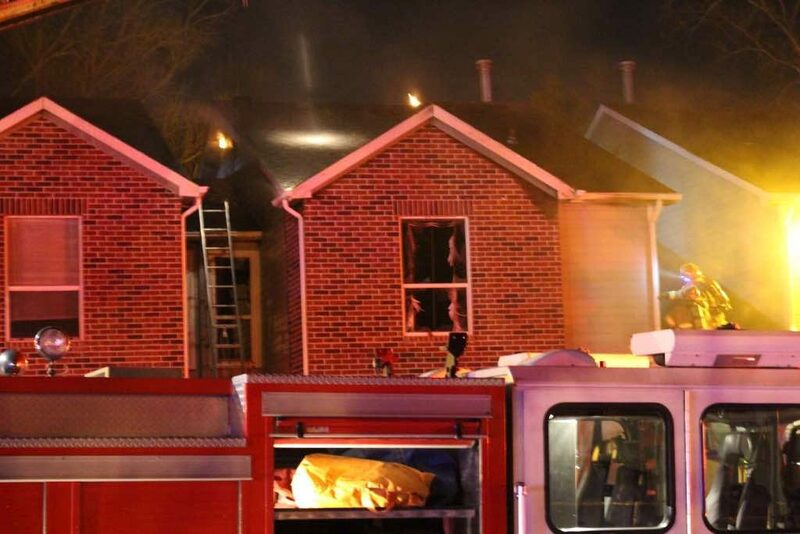 The American Red Cross responded to assist displaced residents. Apartment complex representatives declined a request for an interview from MeanStreets. They subsequently ejected all media from the property including local TV stations. Apartment Fire: Vanderbilt Apartments. 11102 Decatur Plaza. Callers say they can see flames. Majority of the fire is knocked down. Crews checking for extension and ventilating. Primary search of the structure is all clear.